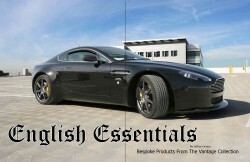 The Vantage Collection kicked off 2010 with a six page editorial piece in The Snob magazine. 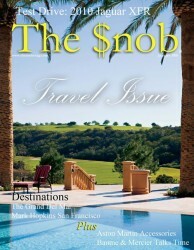 The Snob magazine highlights exclusive and sought after items from around the globe, and sets out to find “only the best” in everything from cars, where to shop and places to eat. The article illustrates the concept of The Vantage Collection emphasizing the quality of the craftsmanship, and the exclusive product range.